At MOBI-BAR we offer a luxury mobile bar hire service to help add the wow factor to your special day. Our bar units can be used both inside and outside and can be decorated to suit your chosen theme. As well as bar unit hire we also offer the option of adding a drinks package to ensure you and your guest’s drinks never run dry. Our impressive all-inclusive bar package will have your friends and family raising their glasses to you all night. 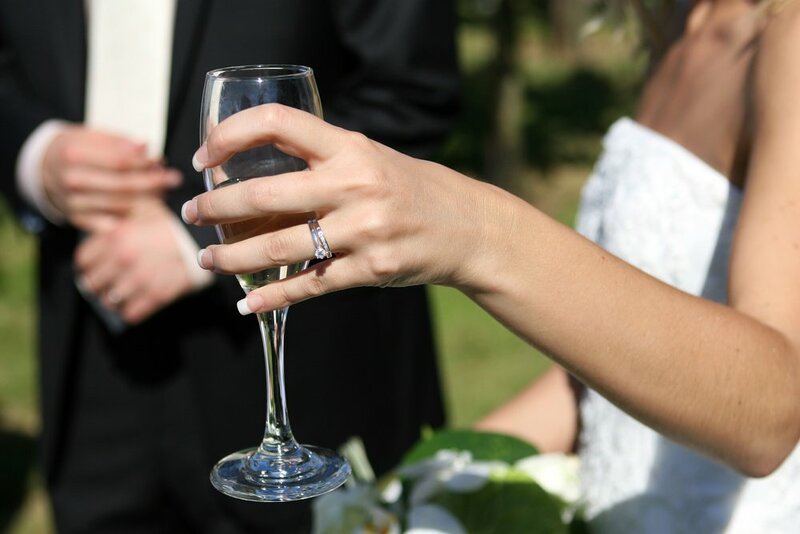 We take the full responsibility for the bar, bar staff and drinks, to ensure you enjoy your special day. Want to Wow your guests? Why not swap the usual glass of fizz for a distinctive and unique cocktail reception. Whether you would like an old favourite or a unique creation specific to you, our experienced mixologist will be ready and waiting as your wedding party arrive. We use premium branded spirits and top quality ingredients to leave that lasting impression. Get in touch and our experienced events team will be on hand to guide you through our services, and help you create a day to remember.